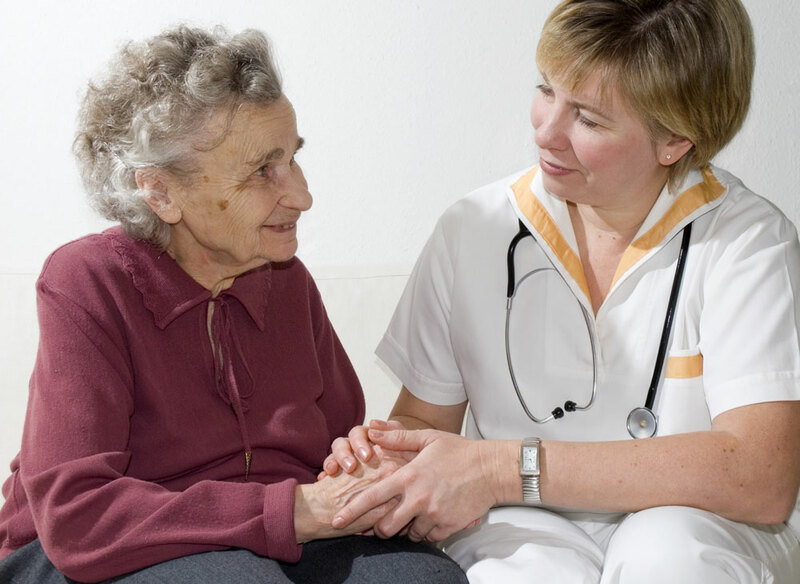 In addition to 24 hour GP cover our professional registered nurses are on duty 24 hours a day – giving families and residents the assurance that help is always on hand. 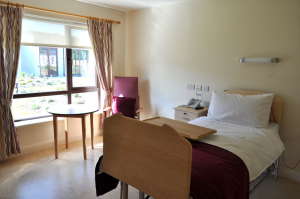 Millbury is a 66 single-bed purpose built residential care facility. Each room incorporates an ensuite with shower. A personal laundry sevice is available. Residents are free, within reason, to bring their own personal effects and may personalise their rooms to create that all-important sense of home while they stay with us.